Not the roller coaster that March was, but April's been another nifty month in matters paleontological, and that's no foolin'! Edmontosaurus lovers, heads up. The cranium of E. regalis is the subject of a new paper in PLoS One. Brian Switek has been writing a cool series called "The Dead Zoo" for Omni, and he profiled the mighty duckbill, taking into account all of this new information we've been getting about it over the last decade. 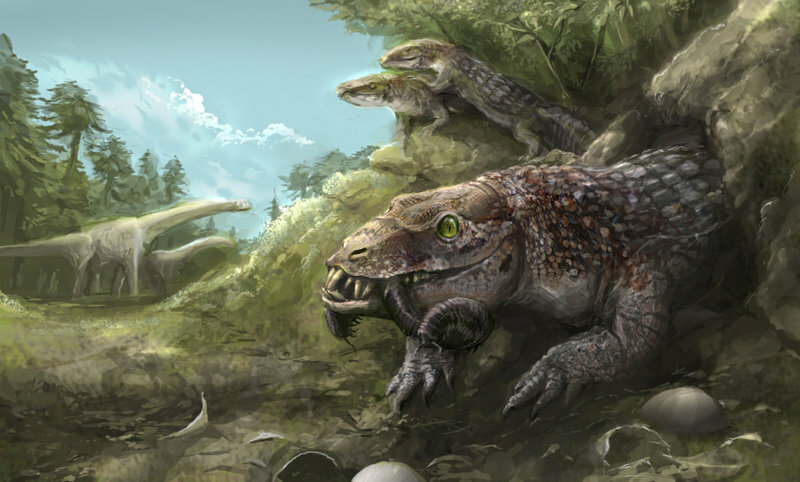 A new paper describes the earliest, basalmost phytosaur of all: Diandongosuchus fuyuaensis. There's a wee lil' new microraptorine on the block, Zhongjianosaurus. Read more at Theropoda and Letters from Gondwana. If early, early archosaurs are your thing - and why wouldn't they be, after all - you're in luck. The description of Teleocrater rhadinus in Nature fills in some gaps down at the base of the tree. 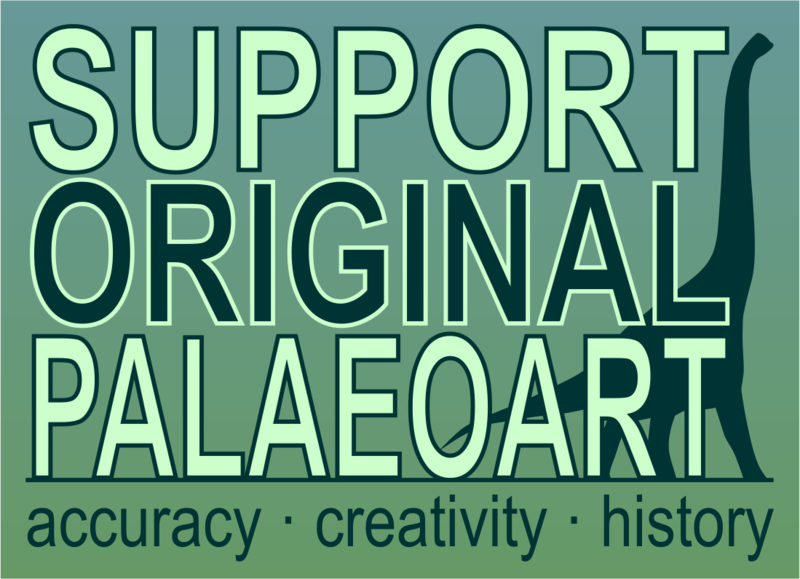 Hear Liz Martin-Silverstone talk about it on Palaeocast. Sarah Gibson did a two-part interview with Brian Engh at the PLOS Paleo Community blog. Check out part one and part two. I wasn't able to attend Paleofest as I'd hoped, but David Prus is here with a write-up of his visit to the annual prehistoric bonanza in Rockford, IL. At Earth Archives, Vasika Udurawane has begun a series on the evolution of plants. Start here. Matt Martyniuk is back with another "You're Doing it Wrong" post. This time he covers the bill of Pteranodon. At Pseudoplocephalus, Victoria pays a visit to a biomechanics exhibit at the Ontario Science Centre. 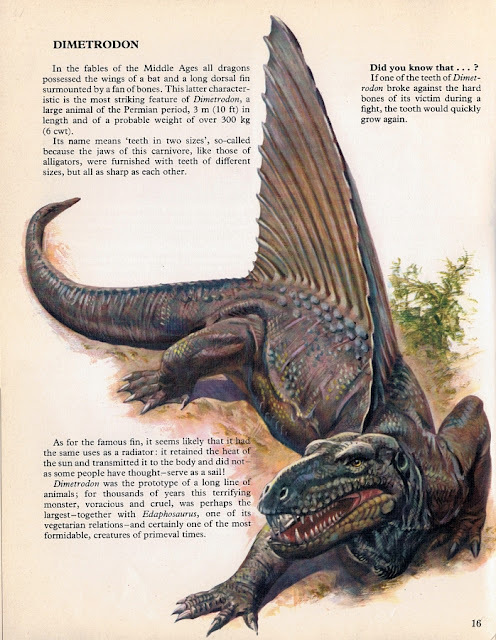 Zach writes about the snouty thallatosaurs at Waxing Paleontological. "The more I read about the Triassic," he writes, "the weirder it gets." As Saurian gets closer to its pre-release, the team have released a new devlog teasing the field guide book. Herman's back with a book review attack, upping one that rocks, dissing one that lacks. Hit it! At Tyrannosauroidea Central, Thomas Carr writed about the implications of the recent publication of Daspletosaurus horneri: ontogeny and the anagenesis hypothesis. Check out the sweet paleo-themed dinner plate Paul Pursglove found. The Royal Tyrrell Museum's speaker series continues, with a presentation on the halisaurine mosasaurs by Dr. Takuya Konishi of the University of Cincinnati. Brian Engh revisits Aquilops in his newest paleoart video. 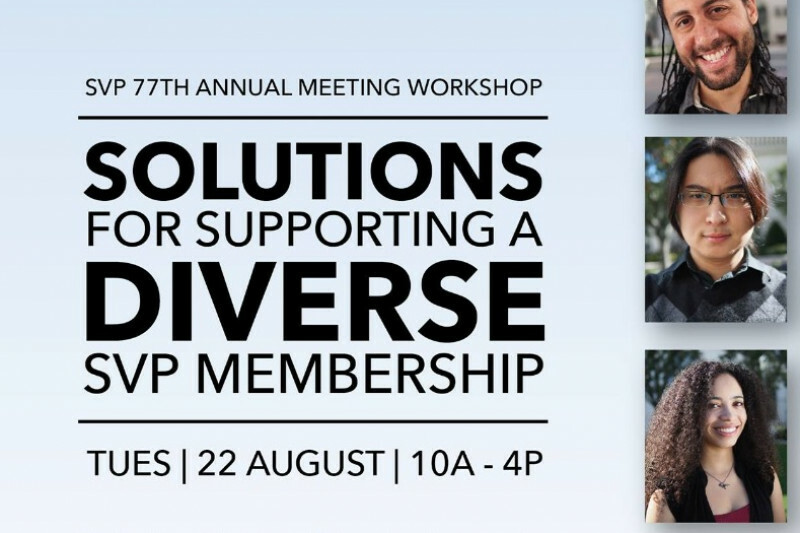 Following up her portrait series on the diversity of the paleontology community, Thea Boodhoo is working on organizing a workshop on diversity at this August's SVP meeting in Calgary. They need funds to make the workshop a great experience for all attendees. Head to GoFundMe to help out. 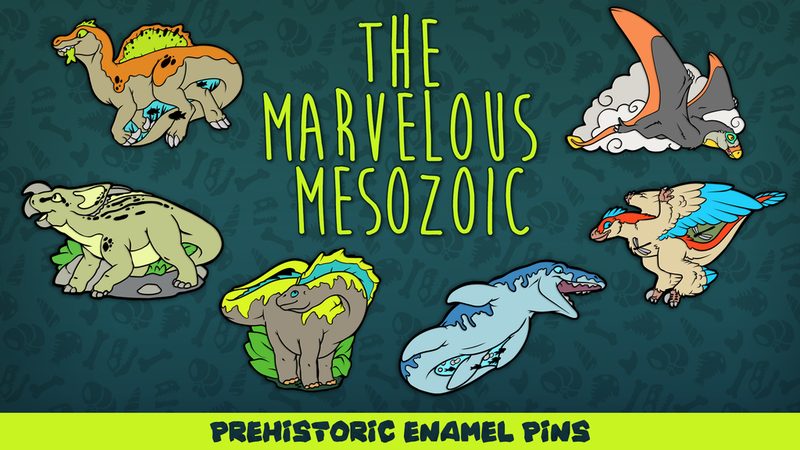 After her successful set of prehistoric enamel pins funded a couple months ago, Jessy Smith is back with a set of Mesozic megafauna. Pledge at Kickstarter. I love this Rodrigo Vega illustration of a gnarly-looking Yacarerani boliviensis, a notosuchian from the Late Cretaceous. Yacarerani boliviensis © Rodrigo Vega, used here with the artist's permission. After consulting with the Chasmo-team, and taking into account the feedback from our readers (i.e. that one comment from Emily Willoughby - thanks, Emily! ), I'm happy to present the winner of our Utahraptor competition: Castles Made of Sand by Rhunevild aka Madison H! Thanks again to everyone who entered a piece - it's always a delight to see what our wonderful, talented readership can produce. Just over a month ago, I launched our latest art competition in the name of drawing attention to the Utahraptor Project. 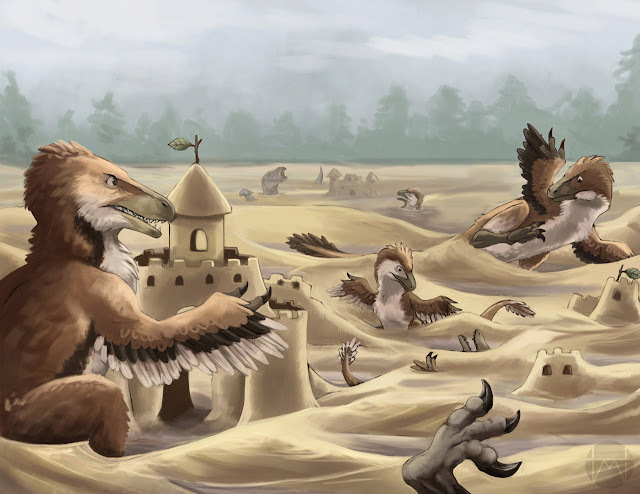 The aim was to humorously illustrate how all those dinosaurs ended up caught in quicksand together - disregarding the scientific hypothesis that it was a predator trap, because pish, scientists, what do they know? Below, I'll lay out everything we've received, and although our decision is final, feel free to leave a comment in aid of your preferred winner. We did get a couple of entries that illustrated Utahraptor (or, in one case, seemingly a JP raptor), but otherwise completely ignored the brief. So they're disregarded here. Sorry, guys. But everyone else is here...starting with Christian A Juul. 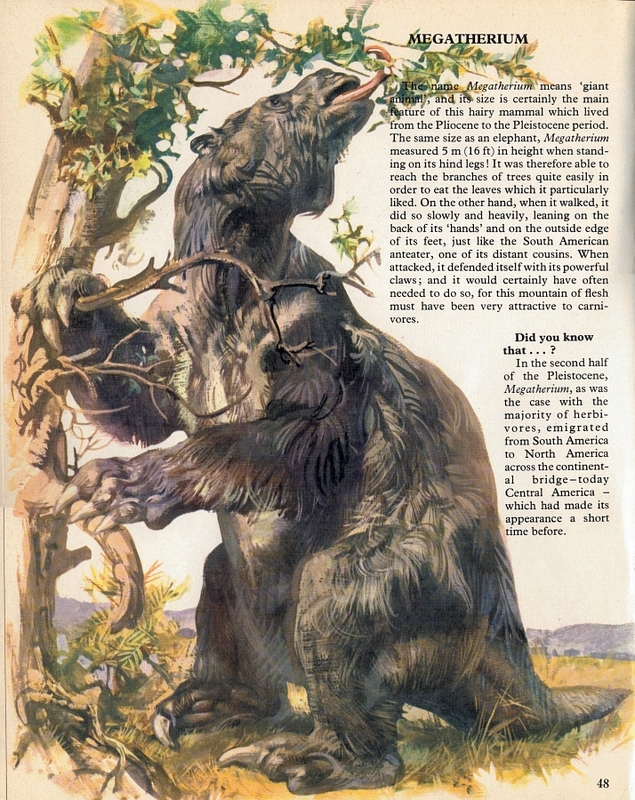 Given the quality of the illustrations, I couldn't possibly feature only the dinosaurs from Prehistoric Animals (part of the Private Lives of Animals series). Here, then, are a few of those otherprehistoricanimals from the Palaeozoic and Mesozoic, as illustrated by Allen, Buonanno, Budicin, Burian, Chito...er...et al. We'll start with a firm favourite - a synapsid with so much pop-culture baggage (sorry, appeal) that it's often considered an Honorary Dinosaur.